Borussia Dortmund will make the trip to Wembley Stadium to meet Tottenham Hotspur in the first leg of this Champions League round of 16 tie. Lucien Favre’s Bundesliga leaders have looked dominant for large parts of this season, but are without a win in their last three matches, having given up a three-goal lead against Hoffenheim on Saturday. The fitness of talisman Marco Reus has dominated headlines this week, with the winger desperate to recover from a thigh injury in time to feature. Here’s how Dortmund could line up on Wednesday. 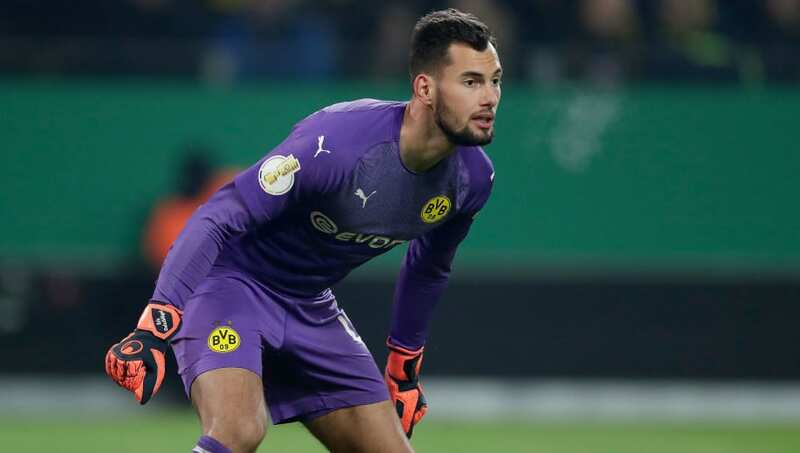 Roman Burki (GK) – Burki missed the DFB Pokal loss to Werder Bremen through injury but has since returned to the lineup and will retain his place on Wednesday. Achraf Hakimi (RB) – The Real Madrid loanee has impressed this season and could start again, with Lukasz Piszczek struggling for fitness. Julian Weigl (CB) – The makeshift centre back has started Dortmund’s last five Bundesliga matches in defence and will likely continue that trend at Wembley. Abdou Diallo (CB) – The 22-year-old has been a regular part of Favre’s defence this season, forming a partnership with Weigl in recent weeks. Marcel Schmelzer (LB) – With Hakimi potentially shifting to the right to replace Piszczek, expect Marcel Schmelzer to feature on the opposite side of the defence. Axel Witsel (CM) – The Belgian has excelled since joining the club in the summer and he will likely be relishing the prospect of a midfield battle against Tottenham. Thomas Delaney (CM) – Delaney missed the 3-3 draw with Hoffenheim through suspension, but will likely be restored to the lineup on Wednesday. Christian Pulisic (RM) – With Marco Reus unlikely to feature, Favre could opt to bring Pulisic into the lineup to provide some pace and creativity. 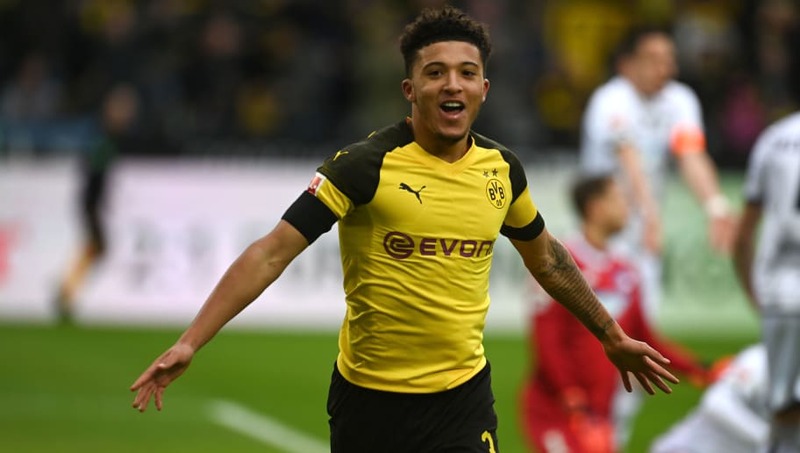 Jadon Sancho (LM) – The teenage sensation registered a goal and an assist against Hoffenheim and will certainly be looking forward to proving himself against English opposition at Wembley. Mario Gotze (CAM) – Gotze has regularly featured in a more advanced role this season, but could use his playmaking abilities to drop into midfield. 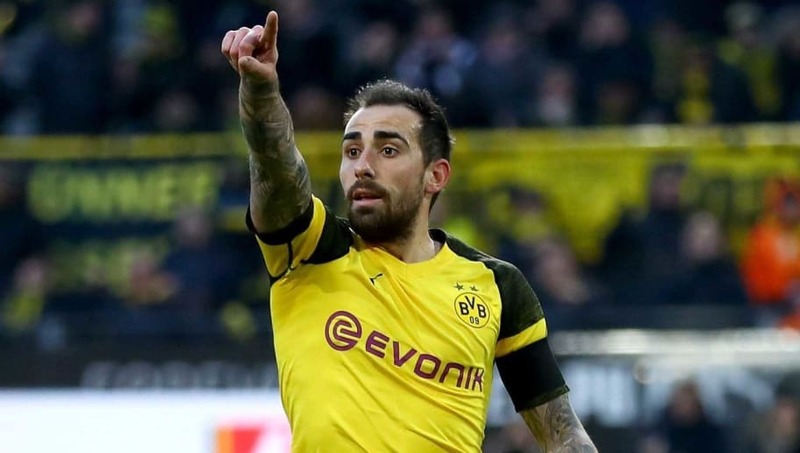 Paco Alcacer (ST) – The 25-year-old’s electric start to the season has slowed down, and Alcacer is without a goal in his last five league games. However, with 13 goals to his name already this season, Tottenham will certainly have to pay close attention to the Spaniard.